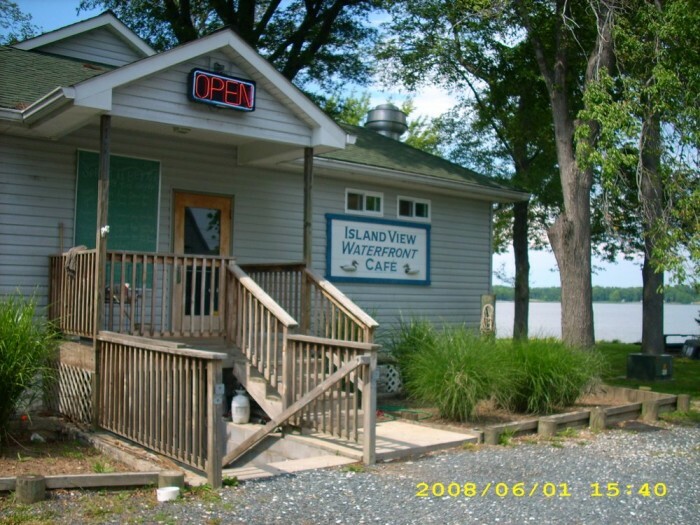 Maryland has breathtaking scenery, some of which is best viewed while sipping on an orange crush and eating crabs. 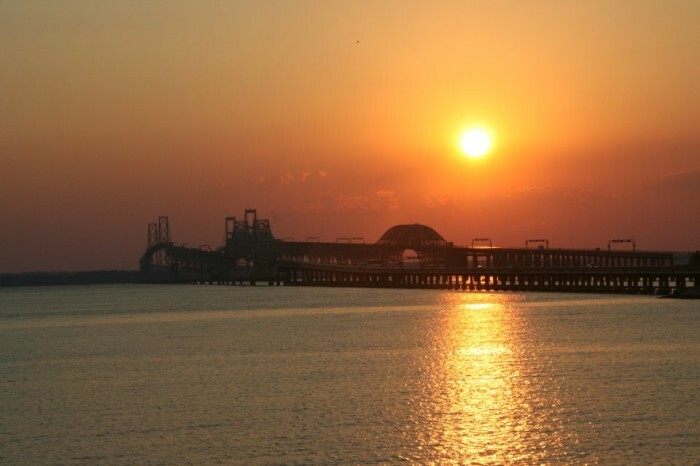 Whether it’s a skyline view or beachy scene, our state has it all. 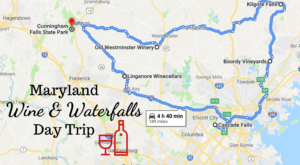 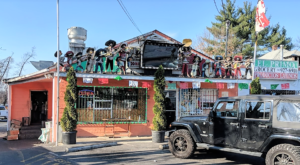 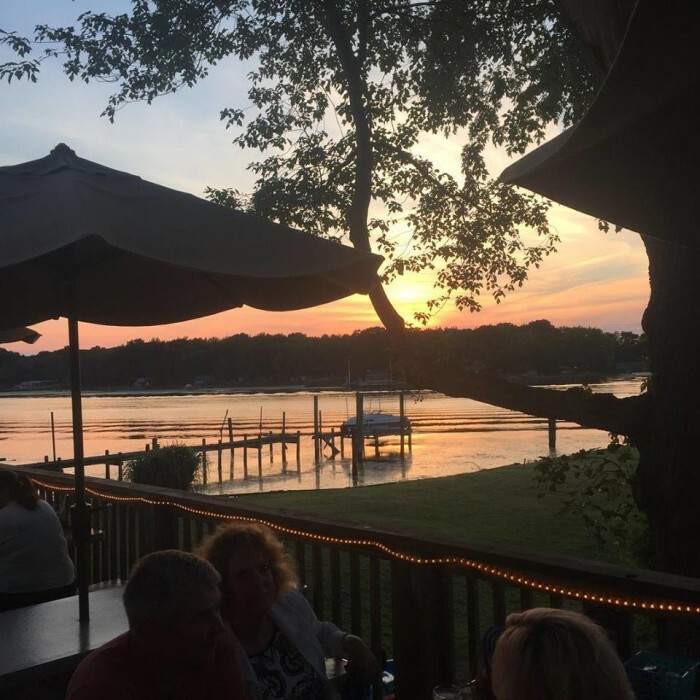 The following restaurants in Maryland have the most beautiful views that will give you an unforgettable dining experience. 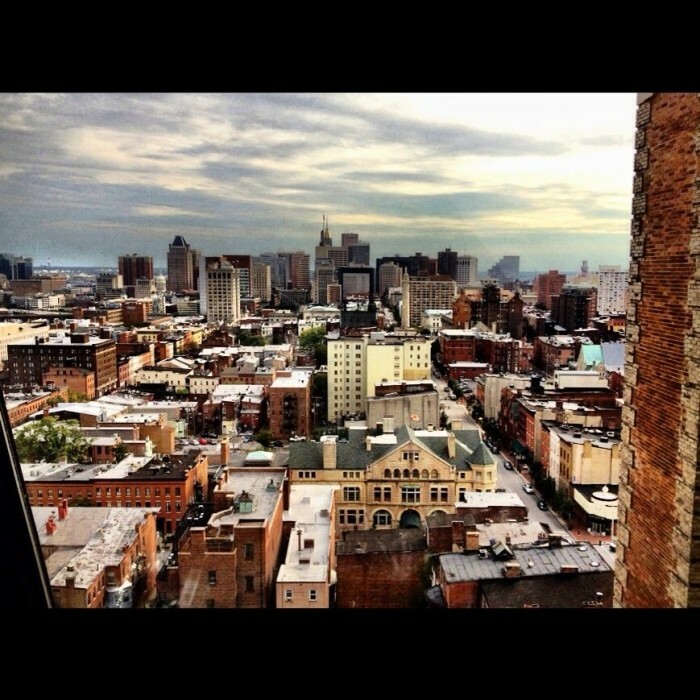 This view speaks for itself. 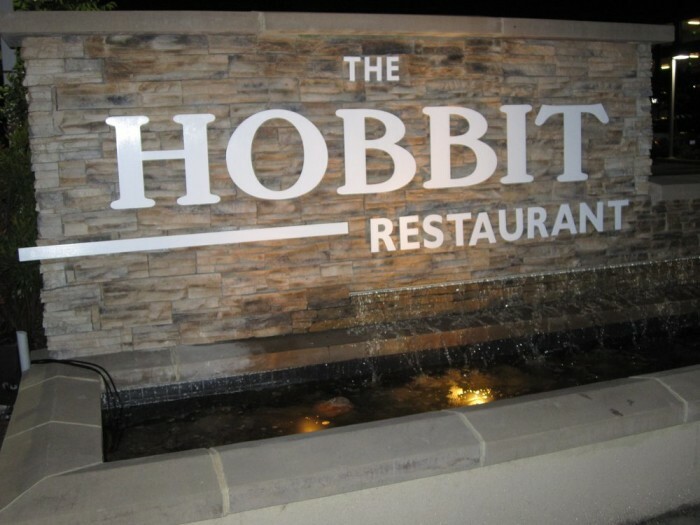 Absolutely breathtaking. 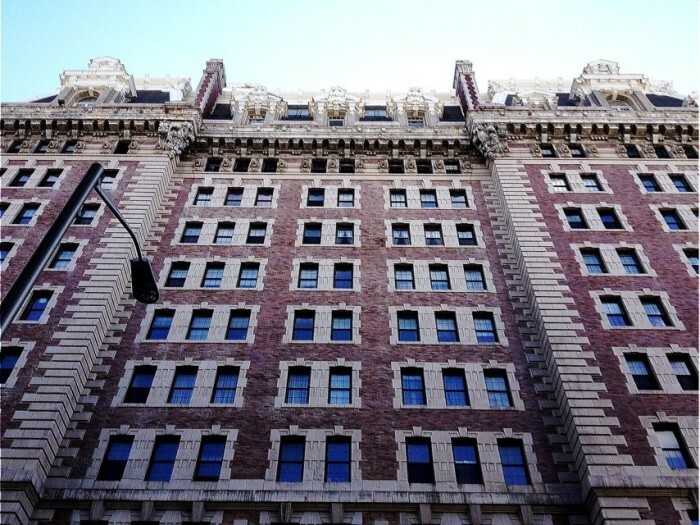 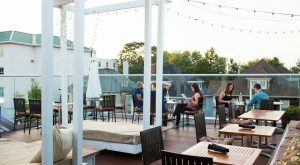 Located on the top floor of the Belvedere Hotel, this fancy establishment has one of the most exciting city views in Maryland. 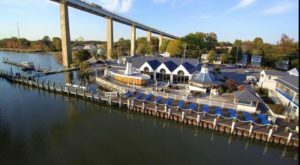 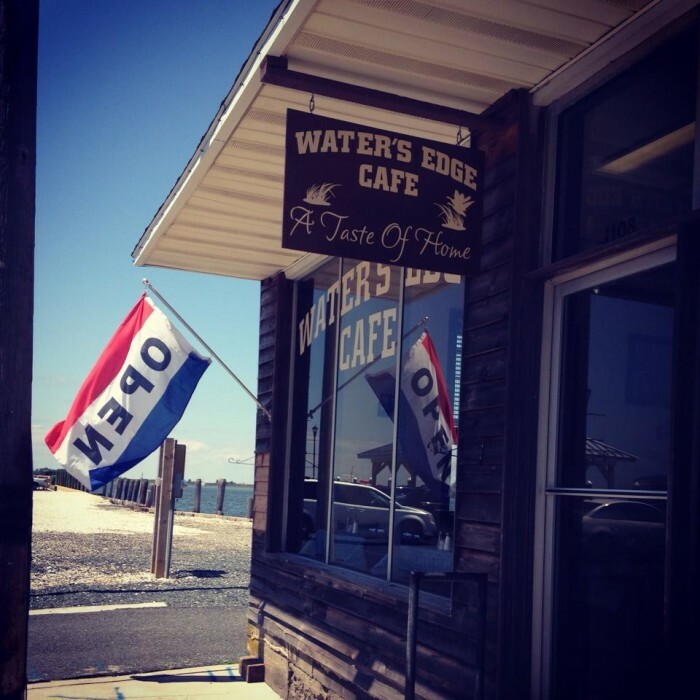 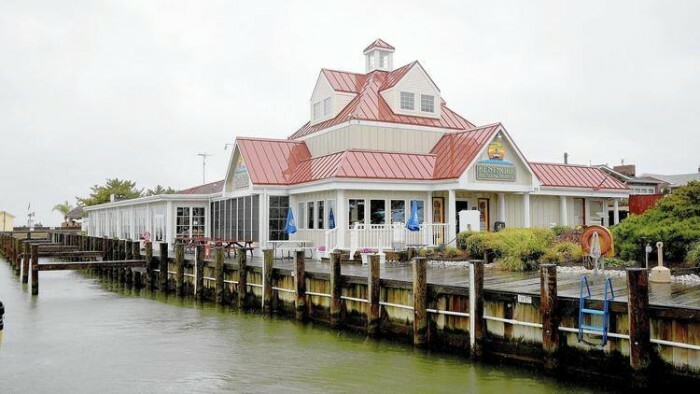 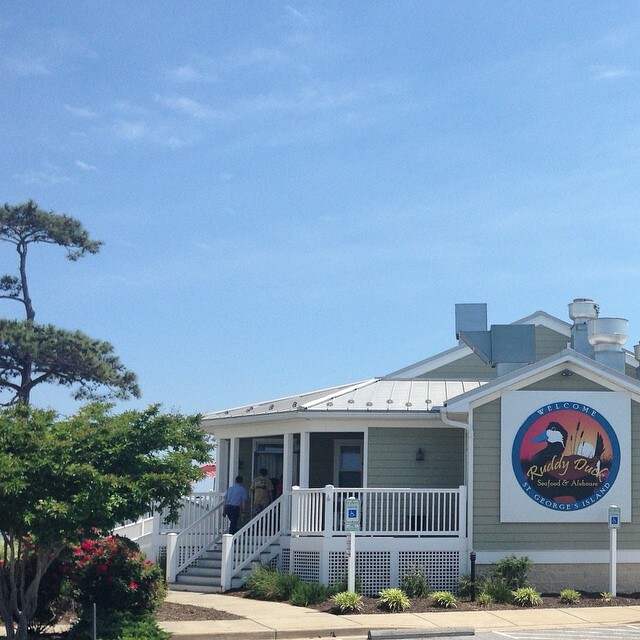 This restaurant boasts one of the best views of the Chesapeake Bay. 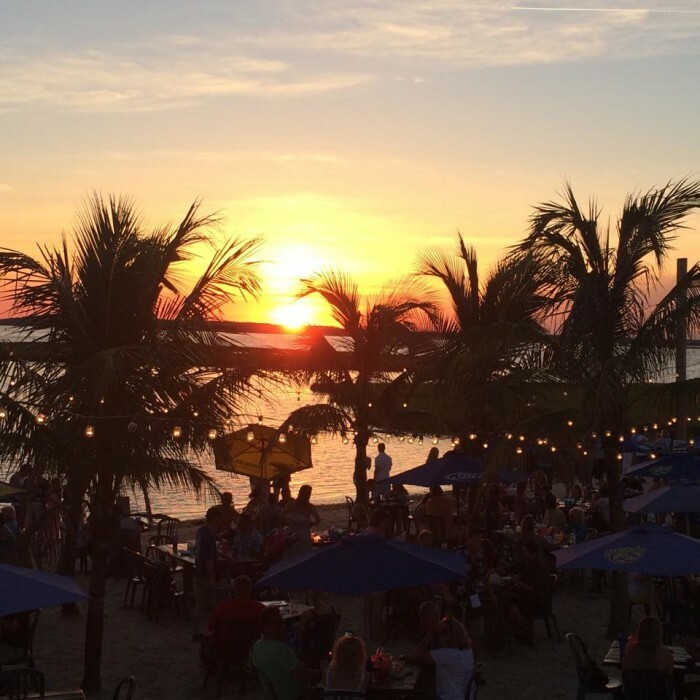 Check it out at sunset for a most magical dining experience. 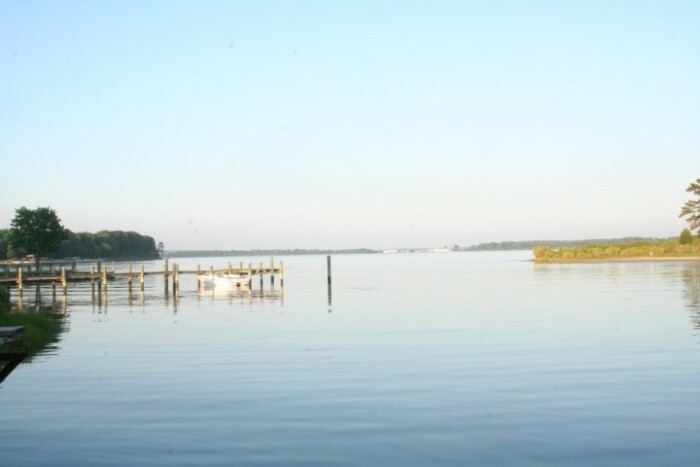 This is the most perfect, serene location for eating Maryland blue crabs with a view. 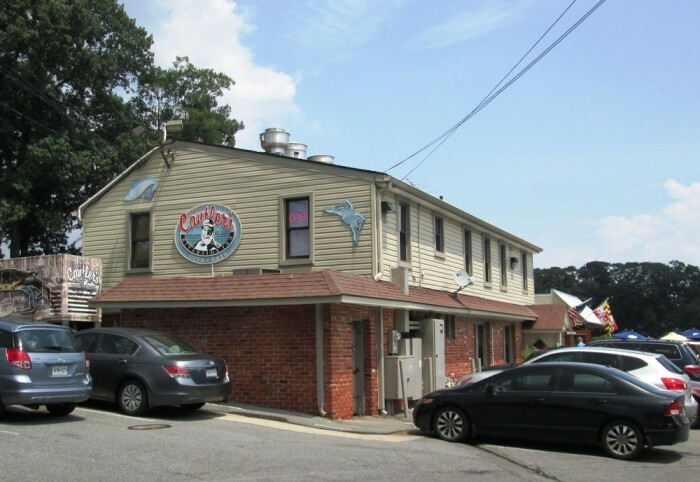 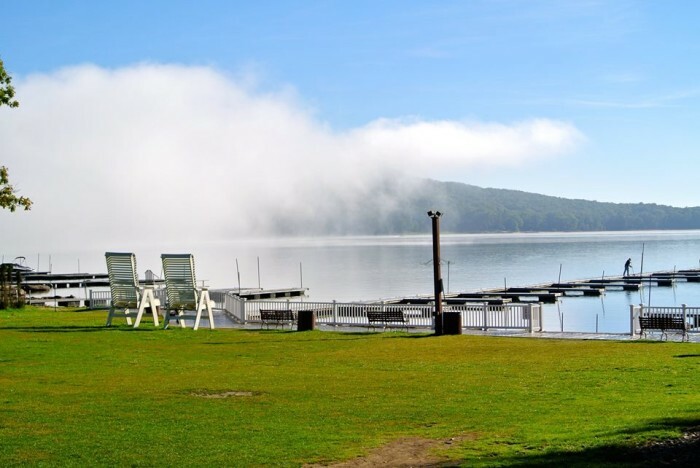 This fun restaurant and bar is located right on Deep Creek Lake. 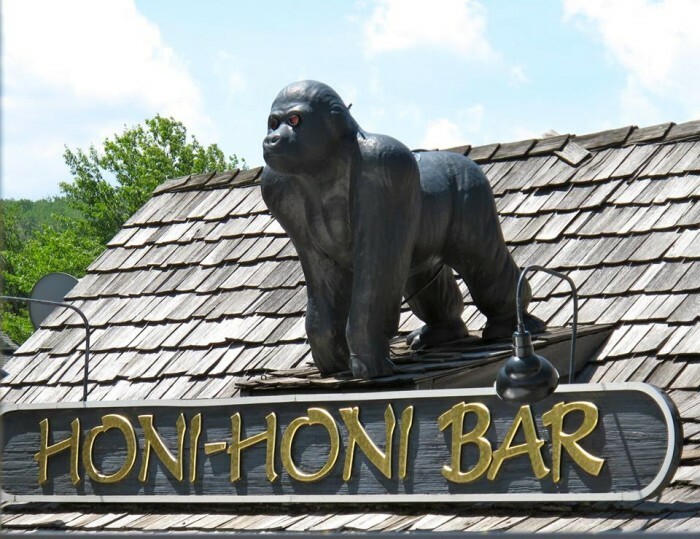 It's a great place to spend an afternoon taking in the mountain views with a tasty beverage. 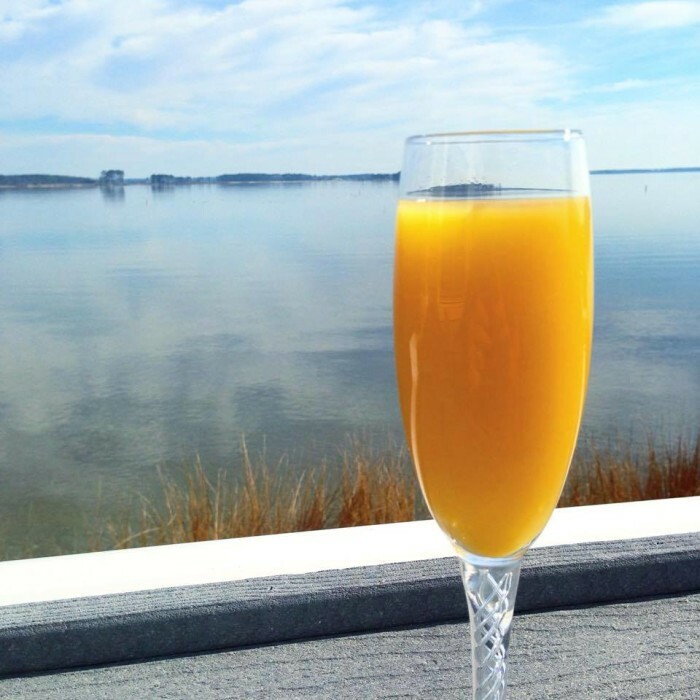 Ruddy Duck is delicious any of time day but most people love their brunch paired with a waterside mimosa or bloody mary. 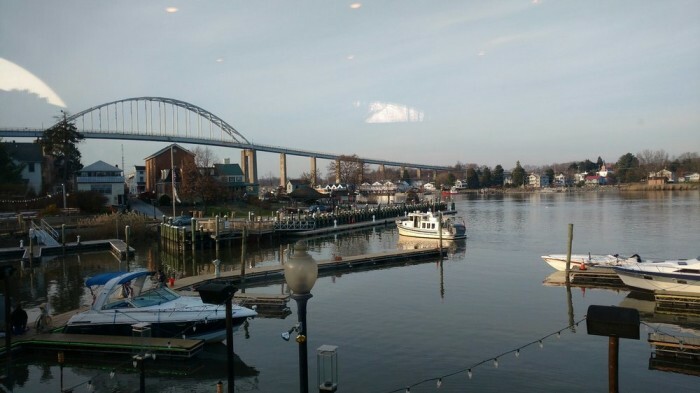 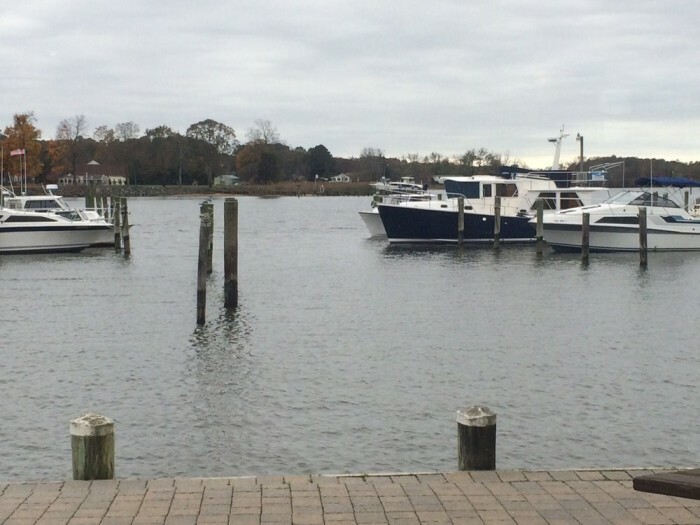 The view from this restaurant deck features all the best of Chesapeake City. 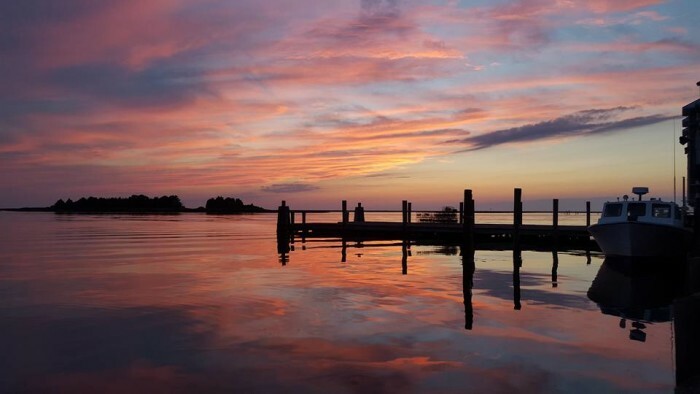 Truly gorgeous. 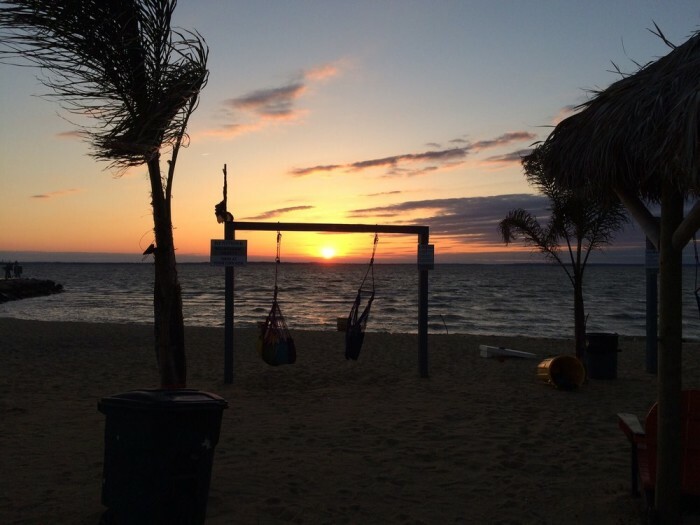 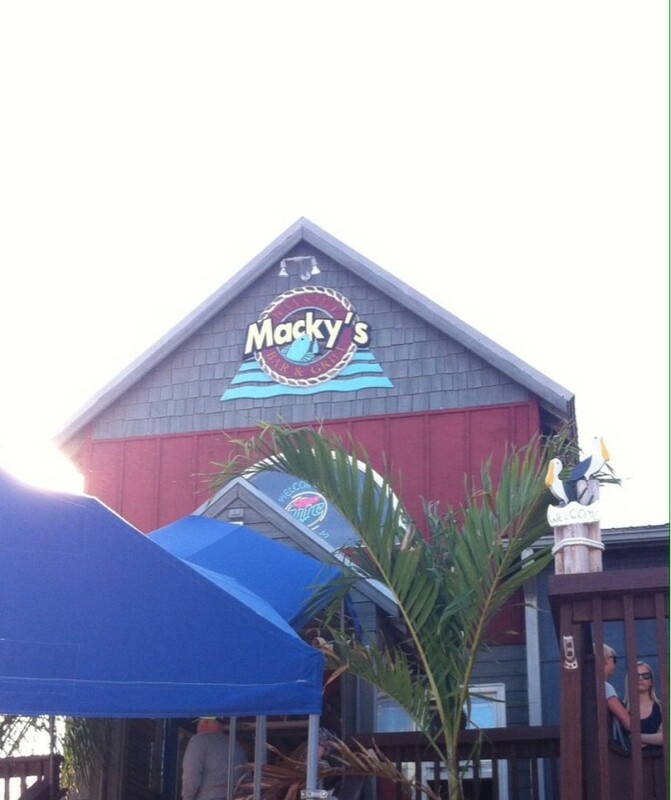 This is the tropical view you can enjoy at Macky's while sipping on their giant crush bucket. 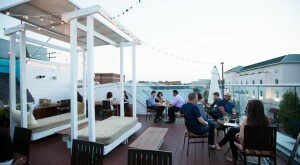 Not a bad way to spend an afternoon. 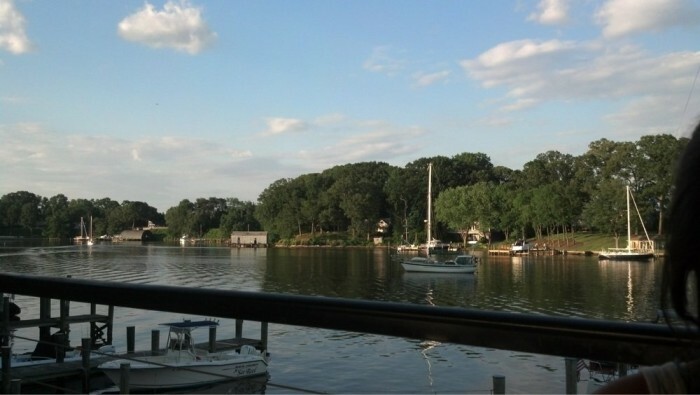 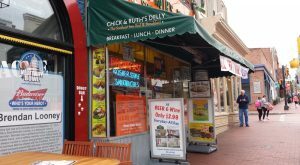 Choose to eat on the patio on a warm summer day, and this is the view you'll be treated to. 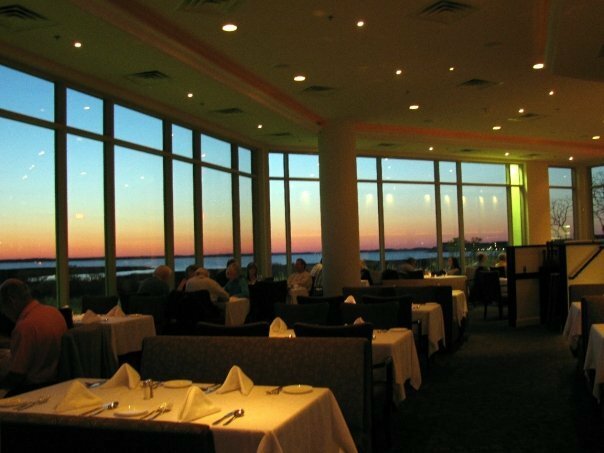 These giant windows provide you with one of THE BEST views of the Ocean City sunset. 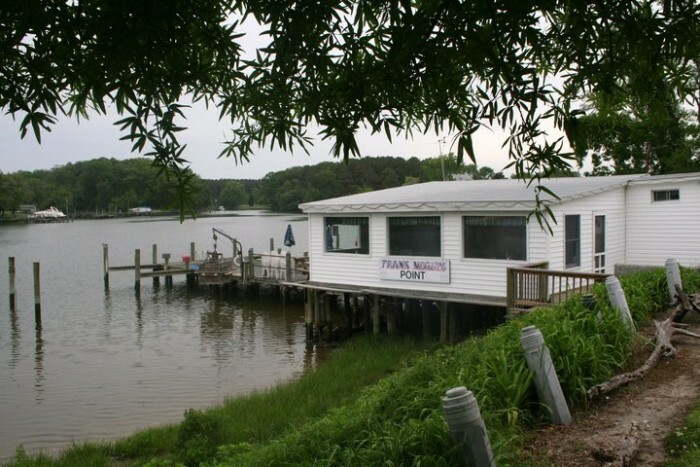 This charming restaurant is the perfect place to grab some homey comfort food with a view. 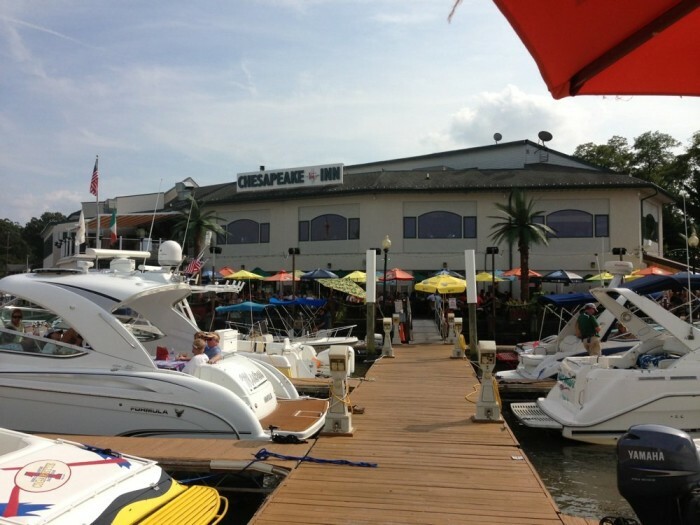 This spot gives you a nautical view of the marina and is a favorite among locals. 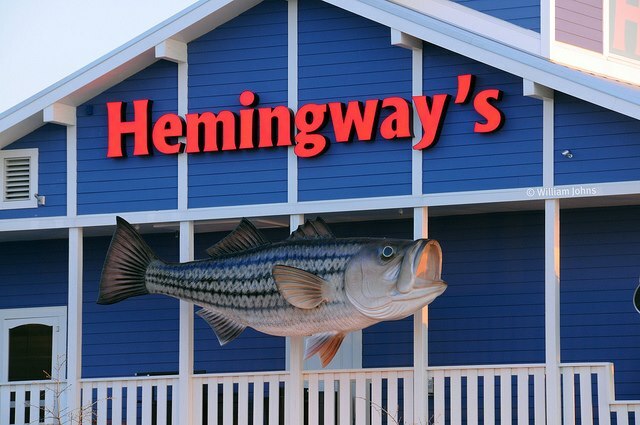 Hemingway's Restaurant will give you a spectacular view of the Bay Bridge. 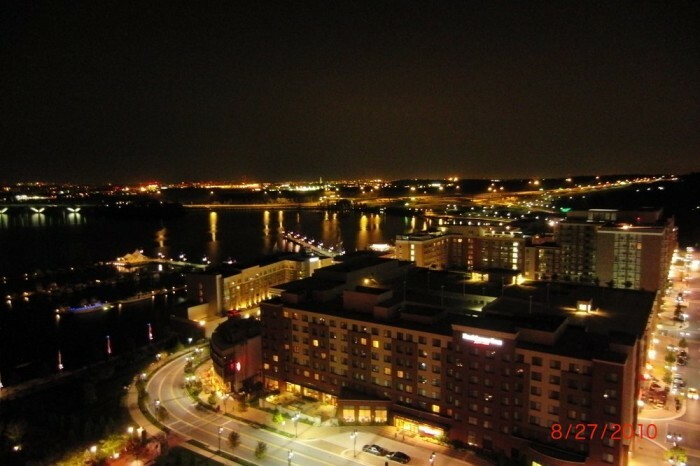 Only guests staying at the Gaylord National are allowed access to this location. 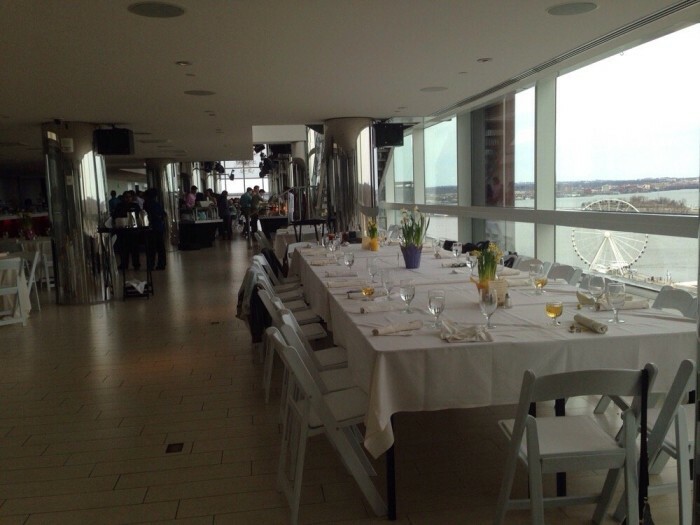 They also offer event planning for anyone looking to spend a fun birthday with friends high above the National Harbor. 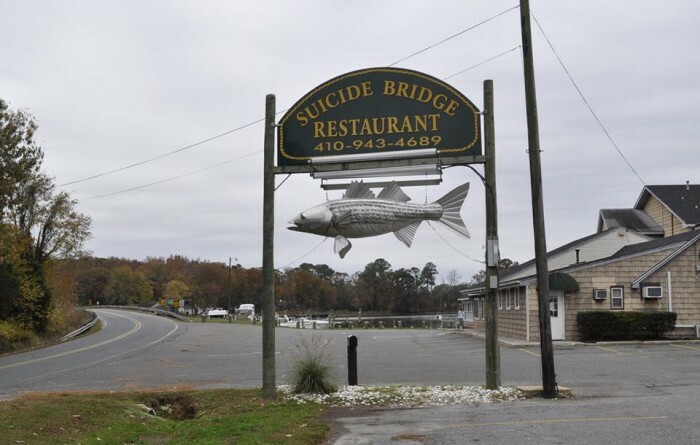 This is a fun waterside spot where you're sure to have a good time. 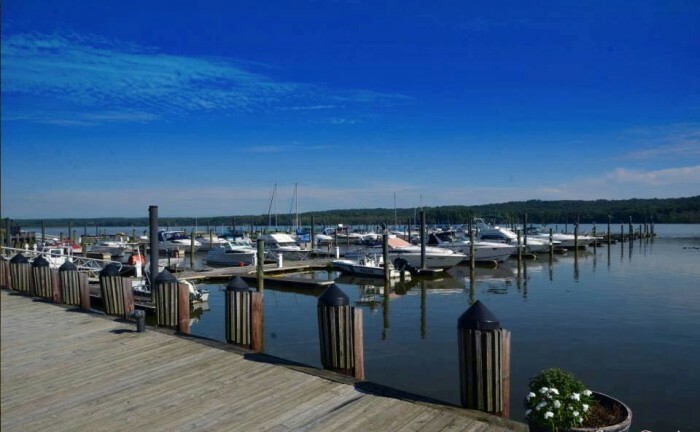 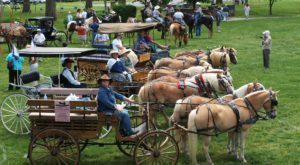 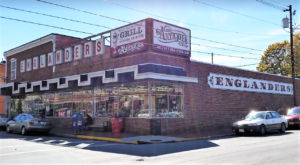 The Town In Maryland That’s One Of The Coolest In The U.S.